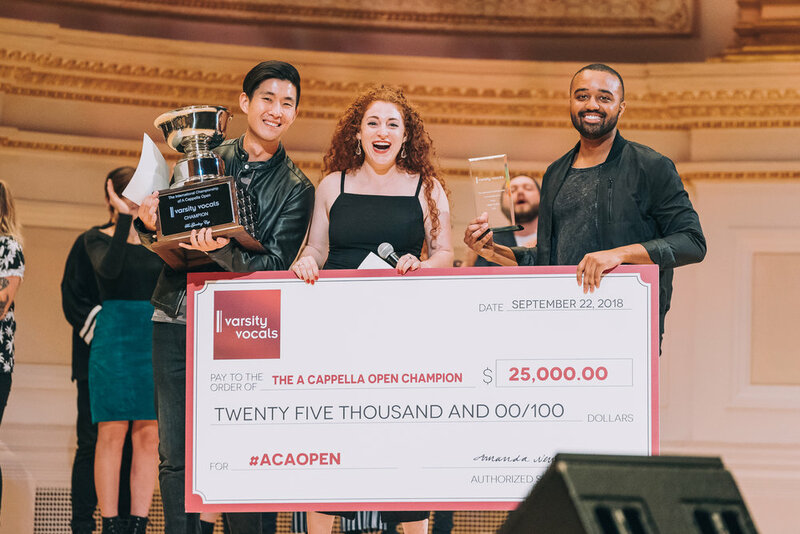 Below you'll find galleries from the Varsity Vocals ICCA, ICHSA, and Open Finals. Clicking through the thumbnails below will bring you to the respective galleries from each final. From there, simply find the group your looking for and you'll be redirected to the purchase page where you can buy prints or digital downloads.